The Chip Chip team at our new offices in Shrewsbury. 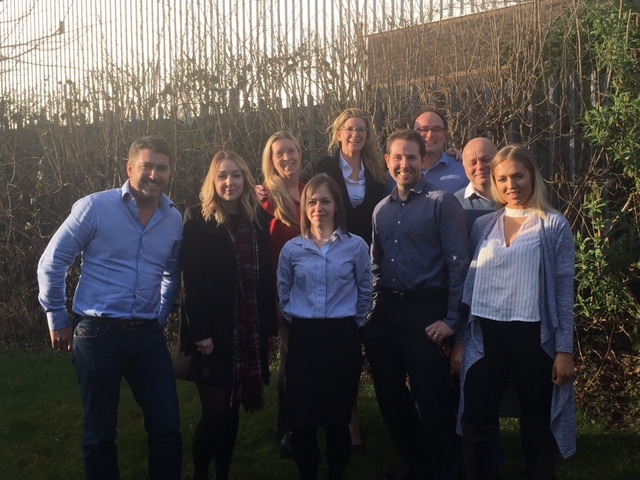 Here at Chip Chip we have assembled a winning team that has delivered the rapid growth and expansion we have achieved over the last year. Looking forward to delivering our plan in 2017.